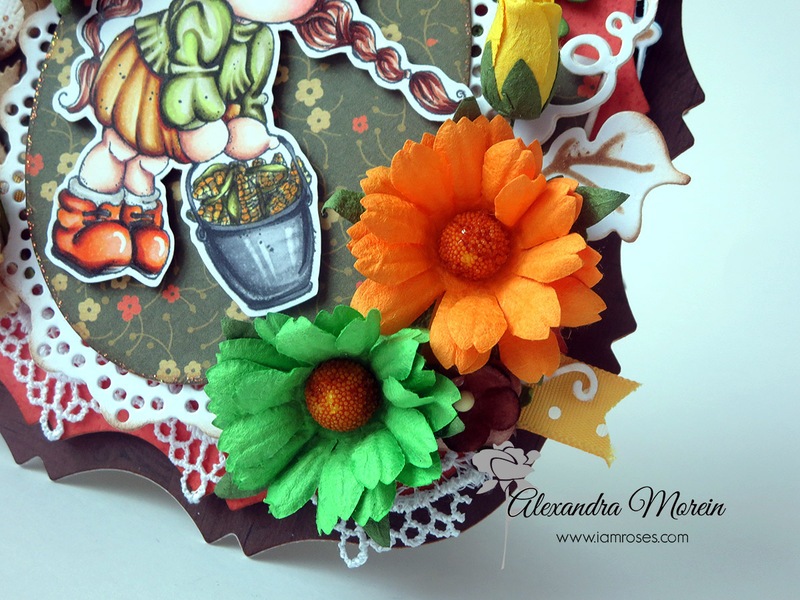 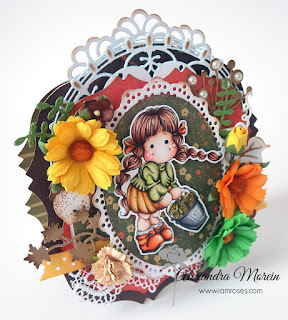 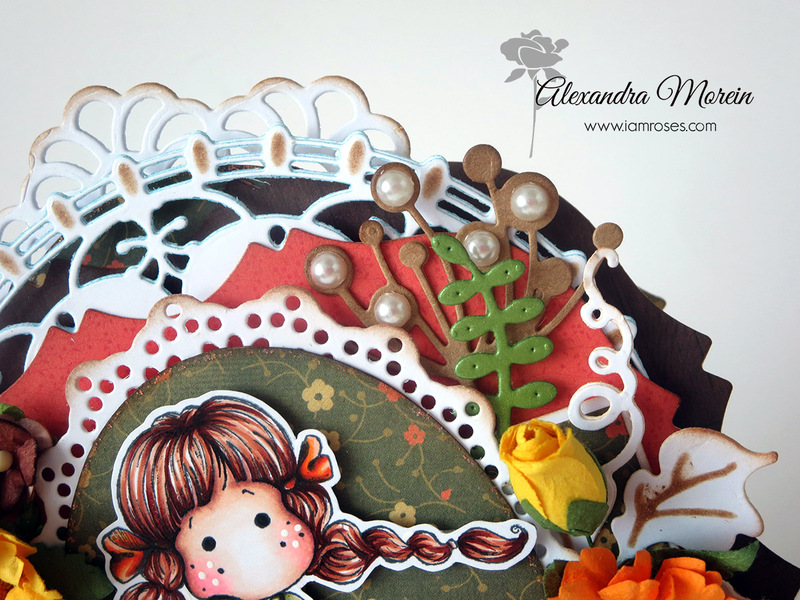 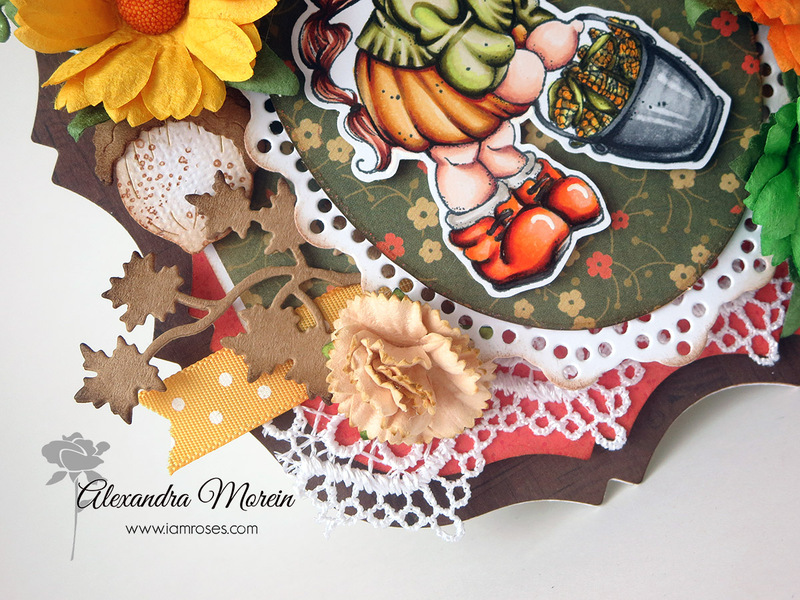 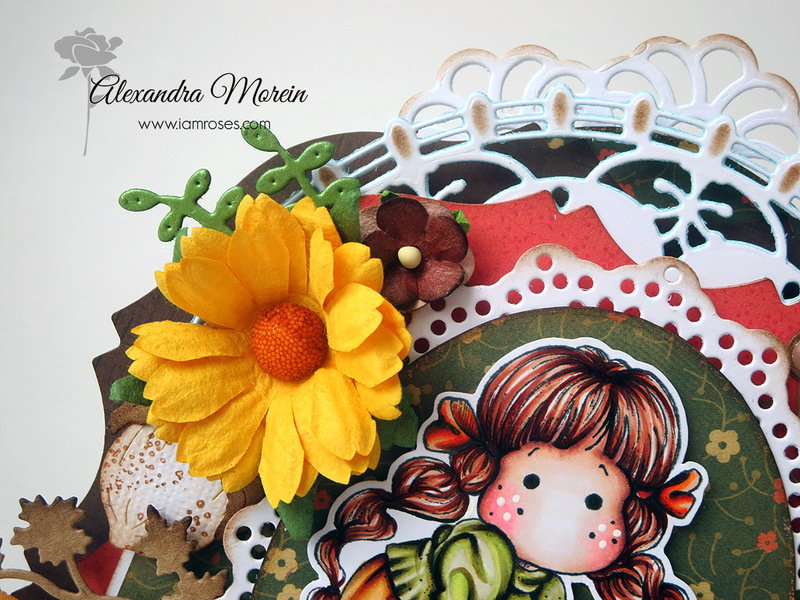 I'm here today with a card made for the I Am Roses design team and the monthly 'Anything Goes' Challenge. 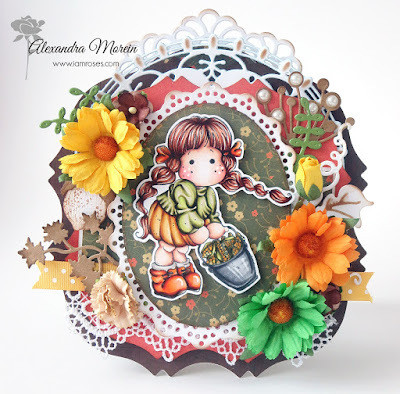 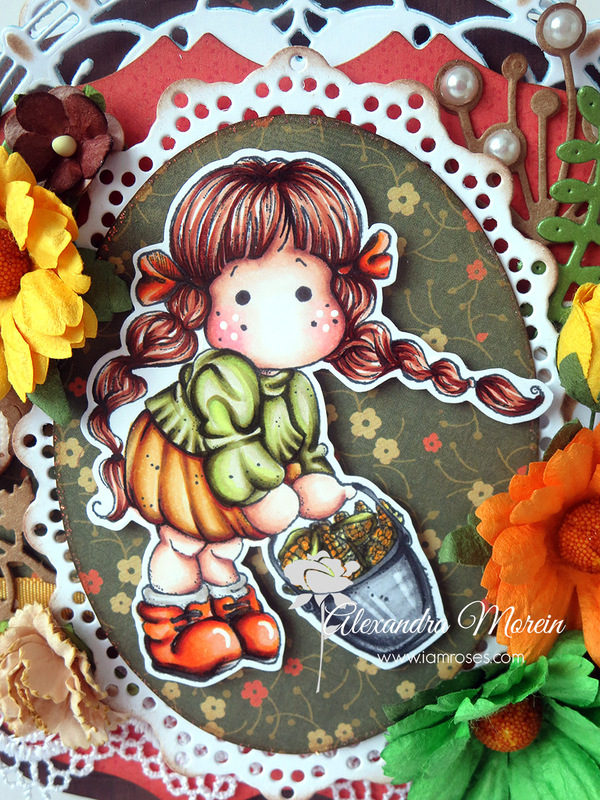 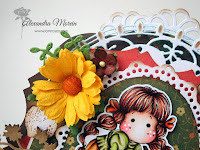 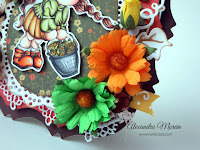 My card features one of the old Magnolia stamps - Tilda with Corn - and the some of the gorgeous I Am Roses flowers, links to which you can find at the bottom of this post. 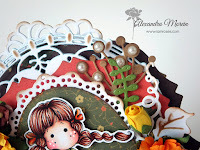 I read your blog every day and every day I fall in love with your creations. 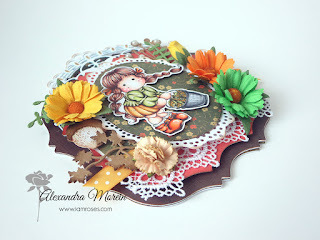 This is such an adorable card.